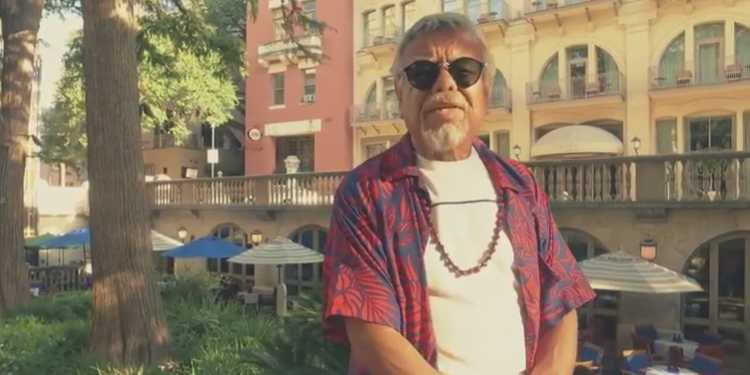 Little Joe premiered the official music video for “San Antonio” on Wednesday. It’s the title track from the music legend’s latest album and a song close to his heart. We have been commissioned to sell at PUBLIC AUCTION for the State of NH & numerous Municipalities - over 150 vehicles & equipment! Mark your calendar! Saturday, May 20, 2017 Preview: Friday, May 19, 2017. Many more photos and details to come. Visit this page often for updates.